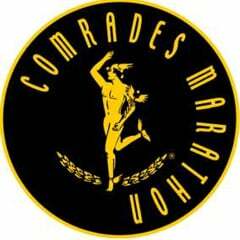 Cape Town - Four days into the 2018 Comrades Marathon entry process and the Comrades Marathon Association (CMA) has announced that over 6600 entries have already been received. That is one-third of the available entries already snapped up. The Early Bird entry process, applicable to South African and Rest of Africa athletes closes on 30 September 2017. CMA Race Director, Rowyn James has urged South African athletes to enter the race as soon as possible to take advantage of the discounted entry fee of R460.